Trials & Tribulations Of A Brummie Mummy: Slimming World 2017 Goals. 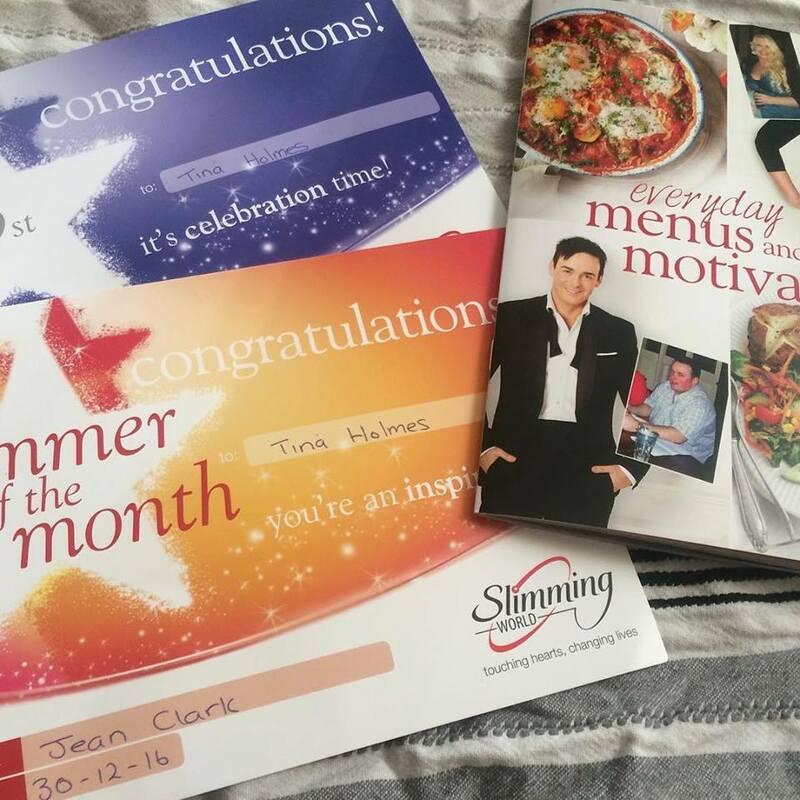 I really would love to get to my target by April, as that means I've attending Slimming world a whole year! I've achieved so much so far, it hasn't just dropped the lbs I feel like a totally different person. I'm not as tired or unhappy and I slowly an feeling more normal. My depression and anxiety is heaps better. I don't think my anxiety is something I will ever be free of, it always going to be a part of me. I'm having more better days than bad and I'm feeling more positive towards myself now. 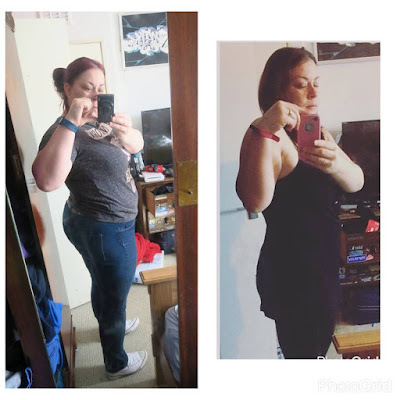 I'm currently 43lbs down, I what to lose another 14.5lbs which will take me to a good even number. I may even decide when I get there I may want to drop some more. Here are my 2017 Goals. Get to my target before the end of April this year! Be More Positive & Be Kind To Myself. Labels: Slimming World 2017 Goals. WOW congratulations on all you've achieved so far.